Intec Solutions has been transforming business in the Northern KY and Greater Cincinnati area through innovative technology solutions since 1997. Through IT strategy and consulting Intec helps its clients manage operations efficiently, build, enhance and protect internal IT infrastructures and apply the most appropriate technologies to give them a competitive advantage. 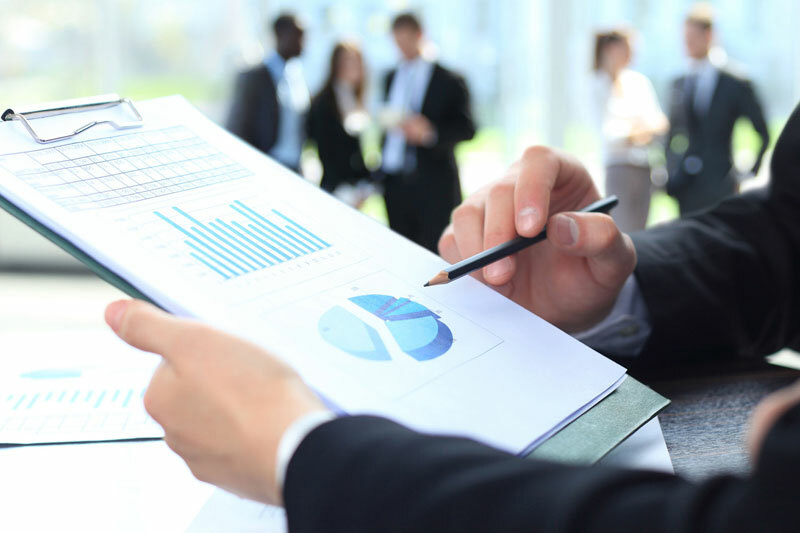 We deliver peace of mind, operational efficiency and cost effective solutions using our consultative approach to best understand the problem from both a business and a technological perspective before presenting a solution. Intec Solutions provides professional, outsourced Managed IT Services to clients from Healthcare to Manufacturing and everything in between. As a Manage Service Provider (MSP) for the small to mid-size businesses, we are not in the business of selling products and services. Intec offers our clients a total technology solution that involves both network infrastructure AND web application development. Whatever your Information Technology need, you can count on Intec Solutions to provide Information Technology the way IT should be. Phil used his expertise in Application Development, Network Infrastructure Management, and Enterprise Consulting to establish Intec Solutions as a full service Information Technology outsourcing company in 1997. 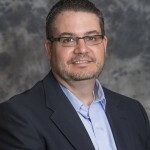 He has spent the last 15 years delivering Enterprise level IT solutions to small and mid-sized businesses in the Northern KY / Greater Cincinnati area. His greatest strength is his ability to assess a client’s business problems and define a clear-cut, cost effective IT solution that addresses those challenges. Phil focuses on plugging into the client’s organization at the C-Level serving the owners and stakeholders as an outsourced CIO / CTO. In his free time (LOL), he enjoys golfing, hunting, and playing with the kids.